Published in the Shortlist section of The Sydney Morning Herald, Friday July 18. This isn’t something you expect Bonamassa to say. Electric blues/rock guitarist par excellence and one of the most prolific artists of our time (if not largely ignored by most outside of the relatively small ‘blues’ world), this is a man not used to the ‘challenged sideman’ role. And yet this is where he found himself recently, in Australia in early July adding guitar to a new Mahalia Barnes album. 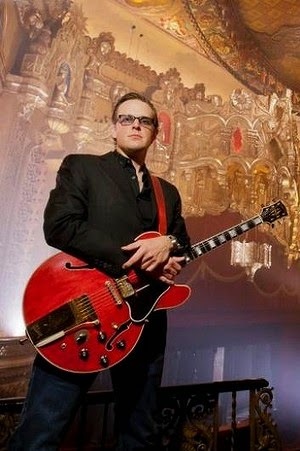 Despite his assertions, Joe Bonamassa is no weak link, whether he’s out front, or just one of the cats. Since the turn of the century, he’s released 10 studio records, at least 11 live records, almost as many DVDs, a couple of collaboration albums with Beth Hart, three records with heavy rockers Black Country Communion, not to mention a slew of other collaborations – this isn’t the mark of a weak link, it’s the mark of a man on a mission. Bonamassa’s latest, to be released in September which will coincide with his next Australian tour, is Different Shades Of Blue, his first ‘solo’ outing since 2012’s Driving Towards The Daylight. It stands out, amongst the masses, as it’s his first record of all originals, all of which were written with the help of some serious Nashville songwriting muscle. Bonamassa, armed with just his ideas, teamed up with the likes of Jonathan Cain (Journey), James House (Dwight Yoakam) and Jerry Flowers (Keith Urban), and with their help, Different Shades Of Blue became a reality. 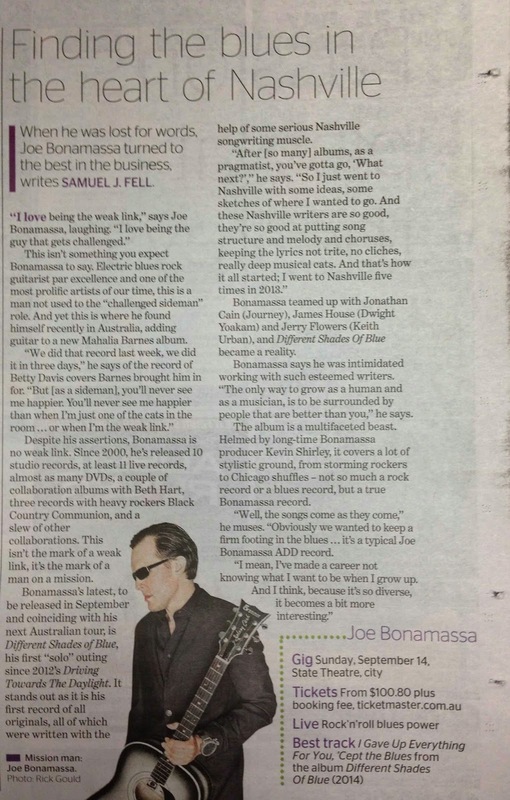 Bonamassa says he was intimidated working with such esteemed writers, again referencing his relishing the “weak link” role. “The only way to grow as a human and as a musician, is to be surrounded by people that are better than you,” he reasons. The album itself is quite the multi-faceted beast. Helmed once again by long-time Bonamassa producer Kevin Shirley (Led Zeppelin, Iron Maiden, Joe Satriani, Cold Chisel, et al), it covers a lot of stylistic ground, from storming rockers to Chicago shuffles – not so much a rock record or a blues record, but a true Joe Bonamassa record. Whether or not the album brings him wider attention, remains to be seen. “Where Jack White and The Black Keys succeeded, I failed,” he says. “They were able to make a hybrid of the blues that appealed to teenagers.” Bonamassa is secure in his own space however, and whether it’s recognised outside the blues world, he’s not the weak link, but the essential link, between modern blues and the rock ‘n’ roll it exists alongside. Published in the July issue of The Big Issue. 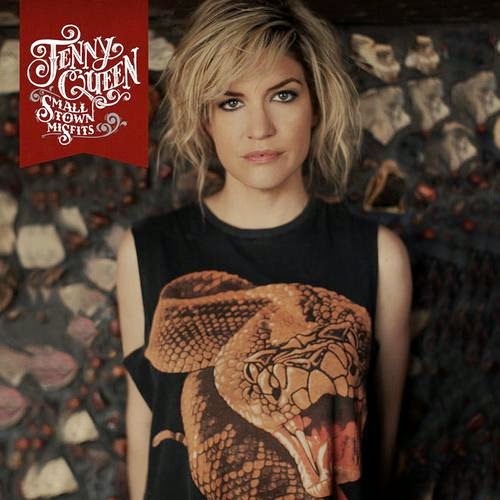 Three albums in now, and US-born, Sydney based Jenny Queen is beginning to make an impact. For while Small Town Misfits, with its shiny, considered production and occasionally freewheeling vocal delivery is, at its core, a pop album, it brings with it enough lyrical weight and raw musicianship to have it sitting amongst most Americana/country releases with relative ease. Produced by Shane Nicholson, Queen has been encouraged to loosen up somewhat, “The more fucked up, the better”, as she says is the album’s motto, at the behest of Nicholson. 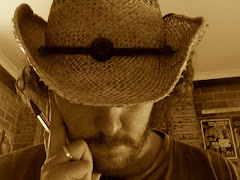 It works quite well when she takes heed of the advice, particularly on tracks like ‘Wait For The Night’ with its shimmering pedal steel; ‘Blood Meridian’, which begins simply before flowering into a storming country rumbler; and ‘Austin’, where her voice is complimented by Brooke McClymont’s backing vocal. 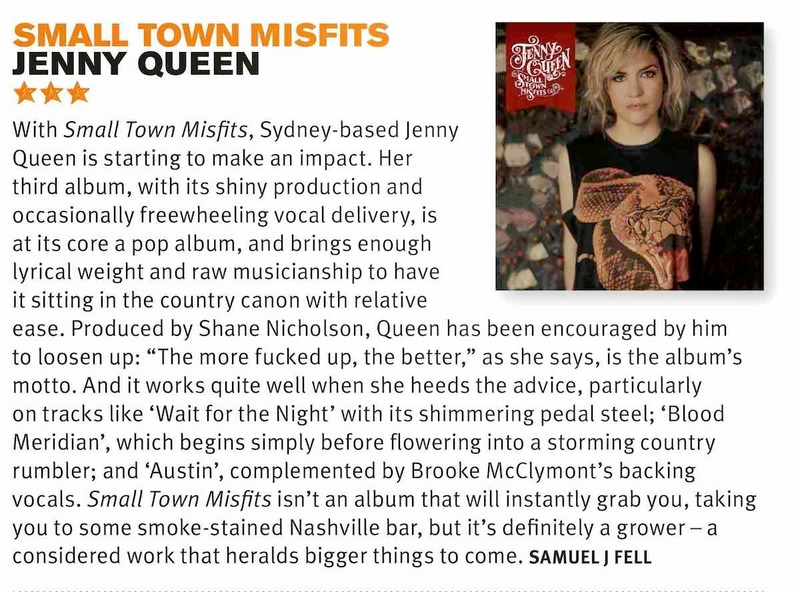 Small Town Misfits isn’t an album which will instantly grab you, taking you to some smoke-stained Nashville bar, but rather it’s a grower; a considered work that heralds bigger things to come. Published in the July issue of Rhythms magazine. 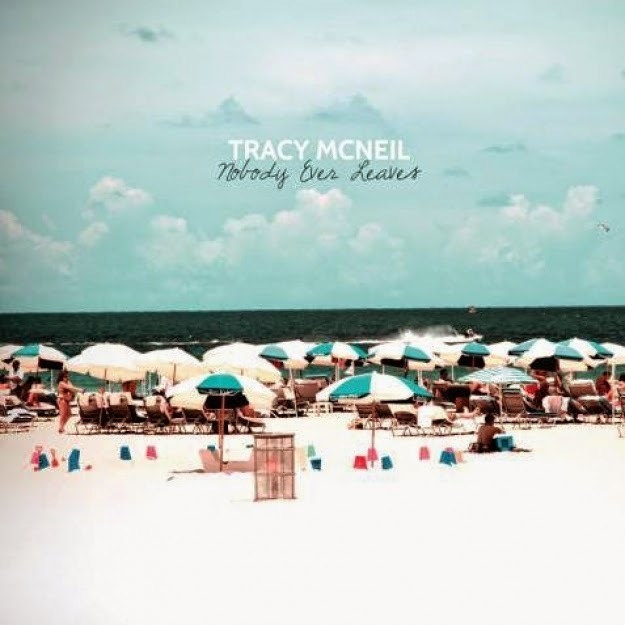 Canadian-born Melbournian Tracy McNeil has been a Rhythms favourite for some time. Her sets at the Mullum Music Festival in 2012 were highlights for me, and since then, I’ve been awaiting her second ‘solo’ record with much anticipation. Her debut, Fire From Burning (2011) was great, as were her contributions to the one and only Fireside Bellows record with Jordie Lane (2008), but seeing the evolution she exhibited in Mullum had me thinking there was something special afoot for record number two. Nobody Ever Leaves is a gem. 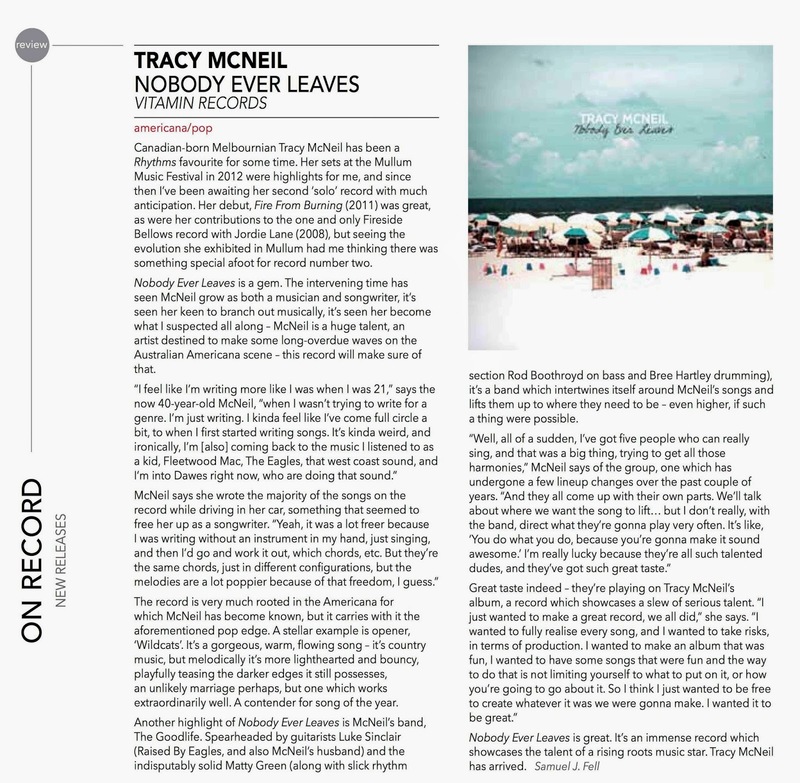 The intervening time has seen McNeil grow as both a musician and songwriter, it’s seen her keen to branch out musically, it’s seen her become what I suspected all along – McNeil is a huge talent, an artist destined to make some long-overdue waves on the Australian Americana scene – this record will make sure of that. The record is very much rooted in the Americana for which McNeil has become known, but it carries with it the aforementioned pop edge. A stellar example is opener, ‘Wildcats’. It’s a gorgeous, warm, flowing song – it’s country music, but melodically it’s more lighthearted and bouncy, playfully teasing the darker edges it still possesses, an unlikely marriage perhaps, but one which works extraordinarily well. A contender for Song of the Year. Another highlight of Nobody Ever Leaves is McNeil’s band, The Goodlife. Spearheaded by guitarists Luke Sinclair (Raised By Eagles, and also McNeil’s husband) and the indisputably solid Matty Green (along with slick rhythm section Rod Boothroyd on bass and Bree Hartley drumming), it’s a band which intertwines itself around McNeil’s songs and lifts them up to where they need to be – even higher, if such a thing were possible. Nobody Ever Leaves is great. 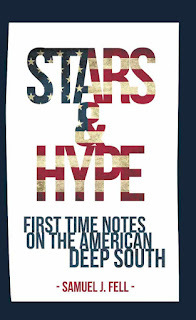 It’s an immense record which showcases the talent of a rising roots music star. Tracy McNeil has arrived.